Adirondack Scuba is a 5 Star SDI/TDI Dive Center. We offer high quality training for Recreational and Technical Scuba Divers from beginner through to instructor. The entire Adirondack Staff hold certifications through Scuba Diving International and Technical Diving International. 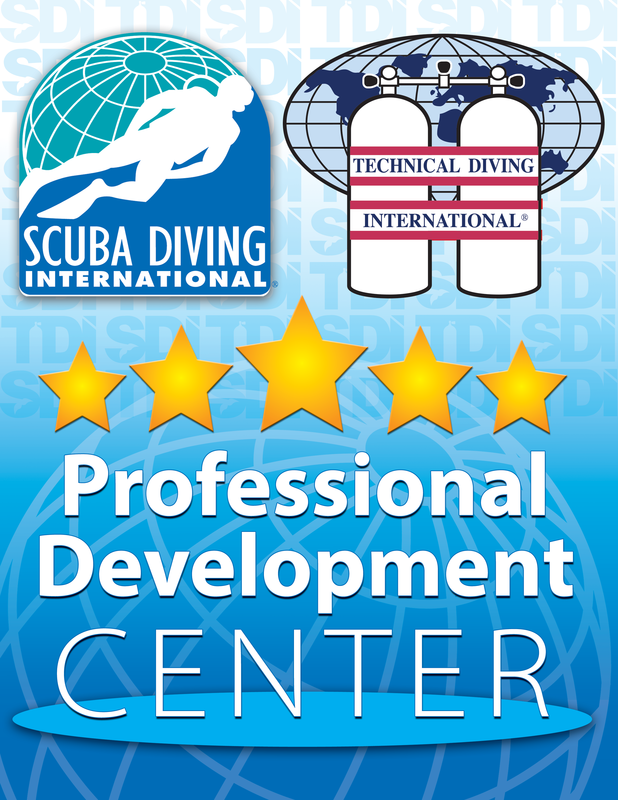 Your first step in continuing your education is to enroll in the SDI Advanced Diver Development program. This program emphasizes instructor directed specialty training and self-directed experience dives to develop skills, knowledge, and personal confidence for the new or active diver. • Diver Propulsion Vehicle Operator. • Search and Recovery Diver. • Night and Limited Visibility Diver. Please contact us to reserve your spot!